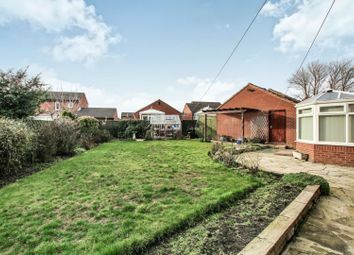 Offered to the market with no onward chain ! 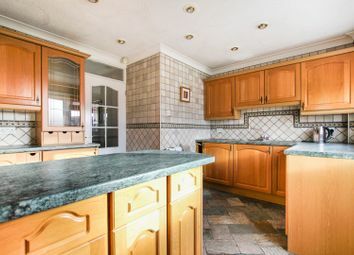 Internally briefly comprises; entrance hall, lounge, kitchen, dining room, conservatory, three bedrooms and a bathroom. 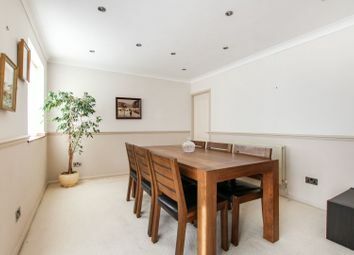 Externally there is ample off street parking, a double garage and a large garden to the rear which is mainly laid to lawn. 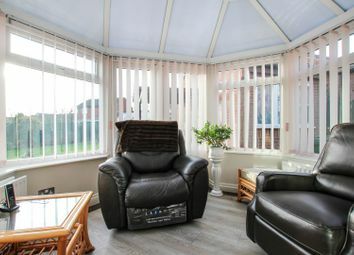 Colton provides superb access to all the amenities of Colton Retail Park, The Springs shopping and leisure complex, Thorpe Park, Halton and Crossgates and also offers easy access onto commuter transport links together with Crossgates and Garforth train stations within easy access. 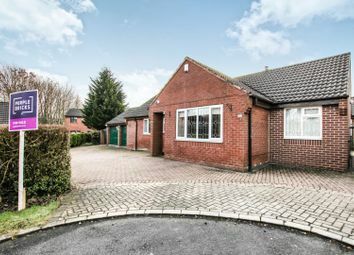 There are also a number of excellent local schools. 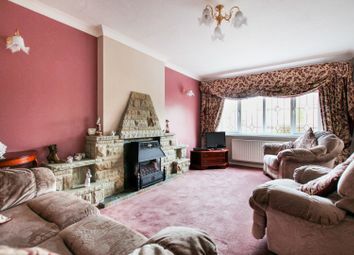 A good size lounge which has a feature fireplace and a double glazed window to the front elevation. 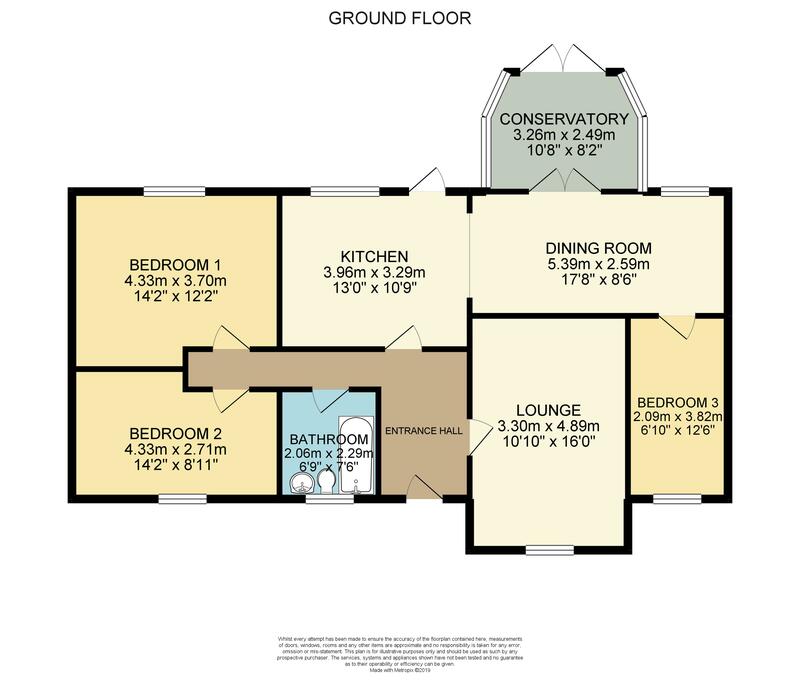 Having a range of base and eye level units with work surfaces, integral fridge and freezer, open plan access to the dining room, external access and a double glazed window to the rear elevation. 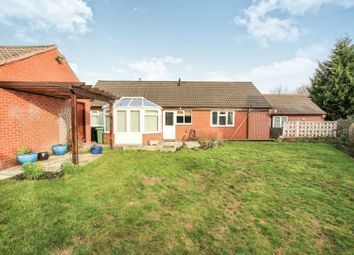 Providing additional living space, having ample double glazing and French doors to the enclosed rear garden. 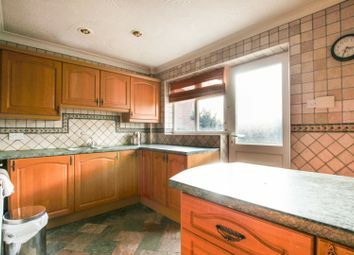 Adjoining the kitchen is a spacious dining room which has a double glazed window to the rear elevation. 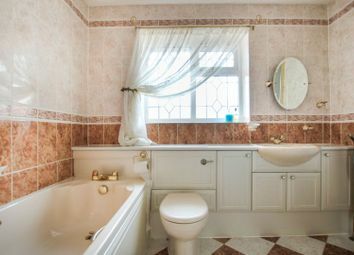 A tiled bathroom which has a three piece suite, shower, storage, underfloor heating and a double glazed window to the front elevation. 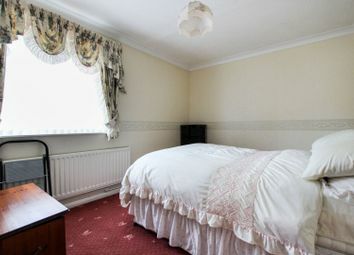 A spacious double bedroom with fitted furniture, which has a double glazed window to the rear elevation. 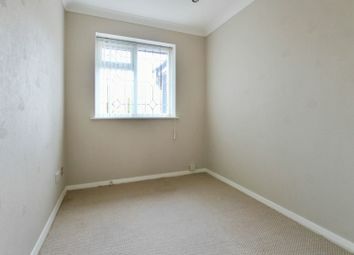 A good size double bedroom which has a double glazed window to the front elevation. 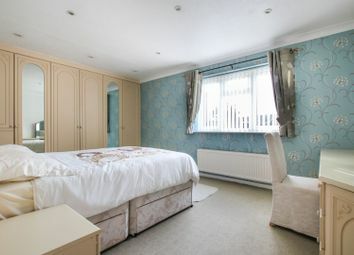 A good size single bedroom which has a double glazed window to the front elevation. 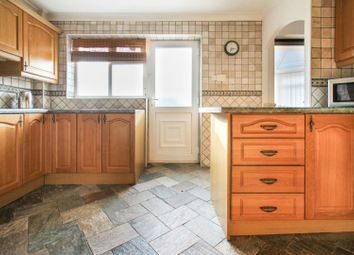 Externally there is ample off street parking, a double garage and a large south facing garden to the rear which is mainly laid to lawn together with a greenhouse and lockable outhouses. Want to know what people who know the area really think? Use the link below and see all the results for LS15 area.